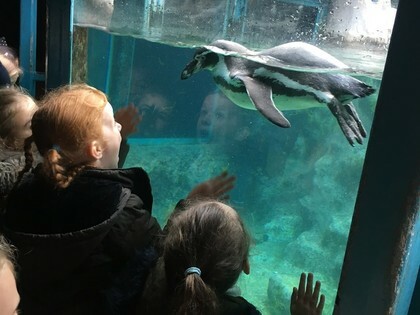 Did you know, there are 40 types of penguins? 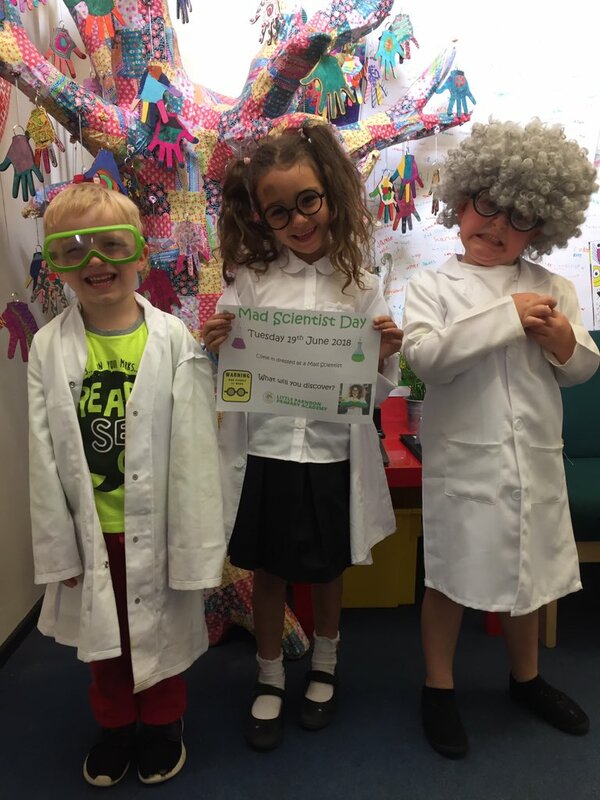 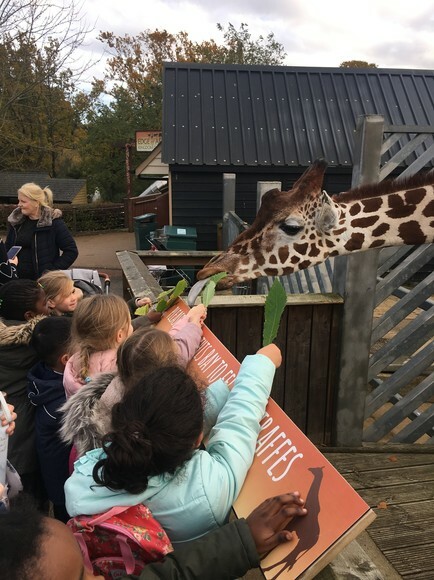 That is just one of the many facts Year 1 and 2 pupils from Freshwaters Primary Academy learned on a trip to Colchester Zoo. 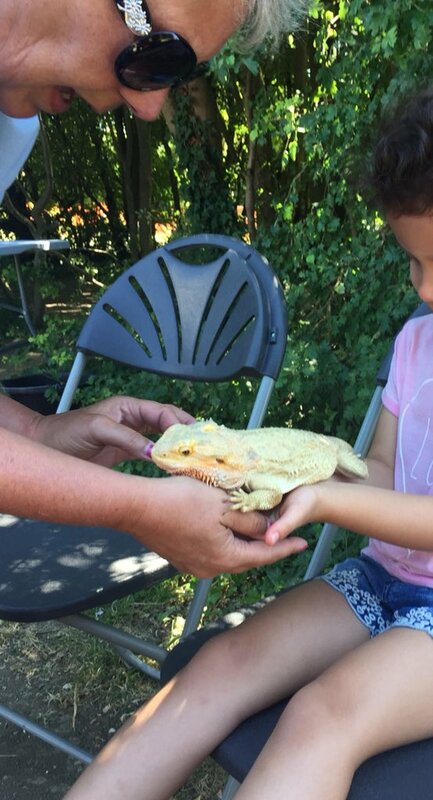 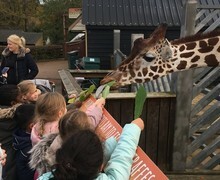 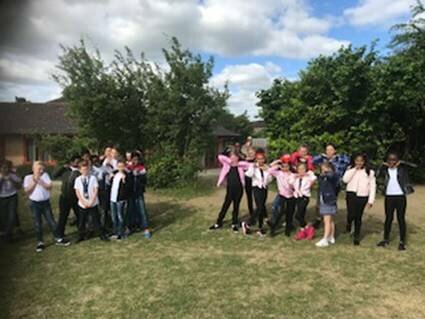 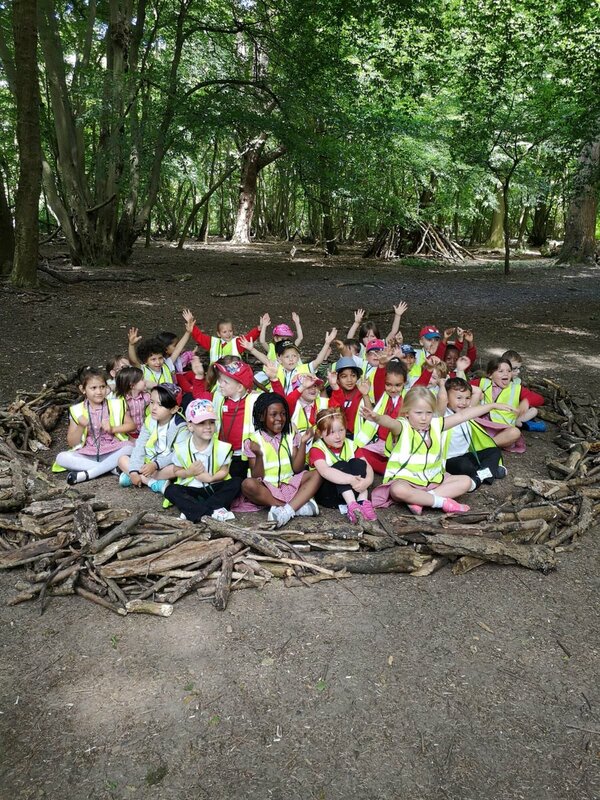 The school trip gave pupils an opportunity to learn from a zoo keeper as well as seeing and feeding a variety of animals. 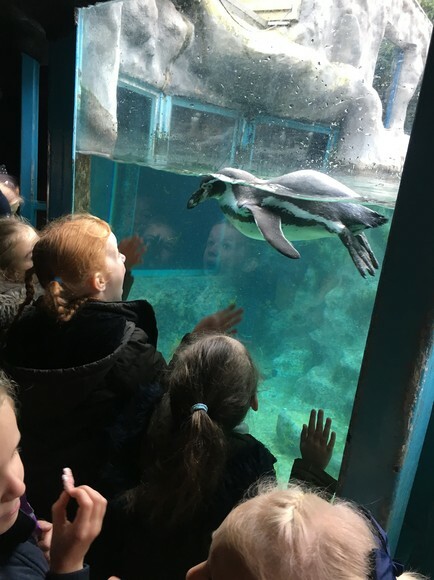 Having worked on the topic of zoo animals in class - with Year 2 reading Lost and Found which features a lost penguin and science and geography lessons focusing on penguins, the children were excited to get up close to them during the trip. 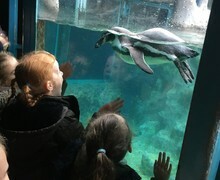 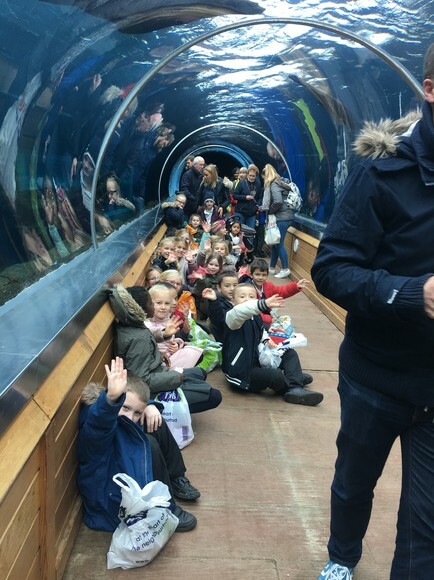 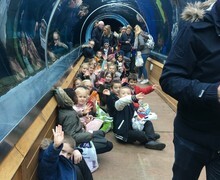 Humera Hamid, Year 2 teacher, said: “The expressions on the children’s faces were priceless when they saw the penguins swim over us in the tunnel aquarium. 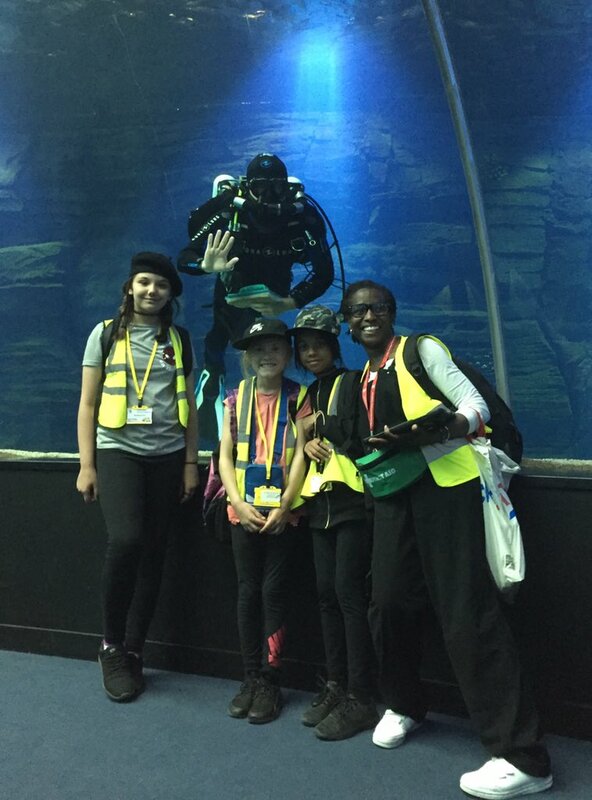 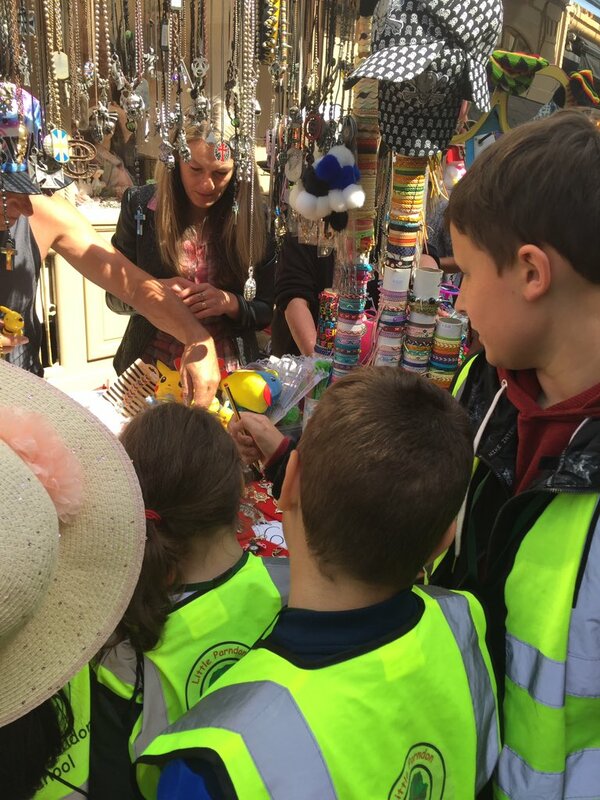 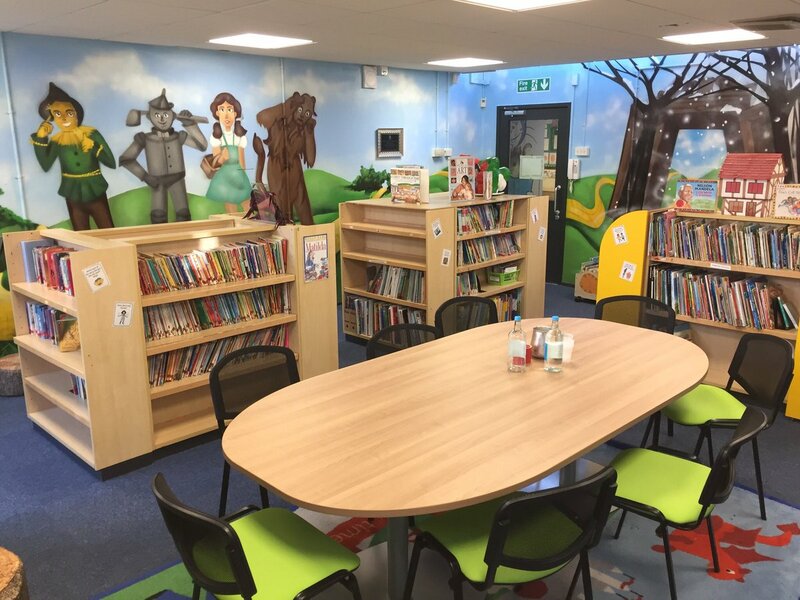 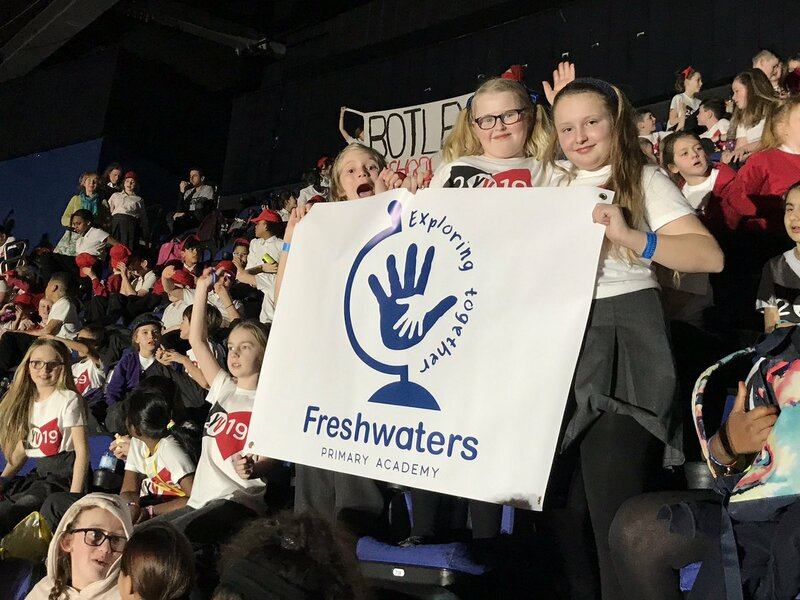 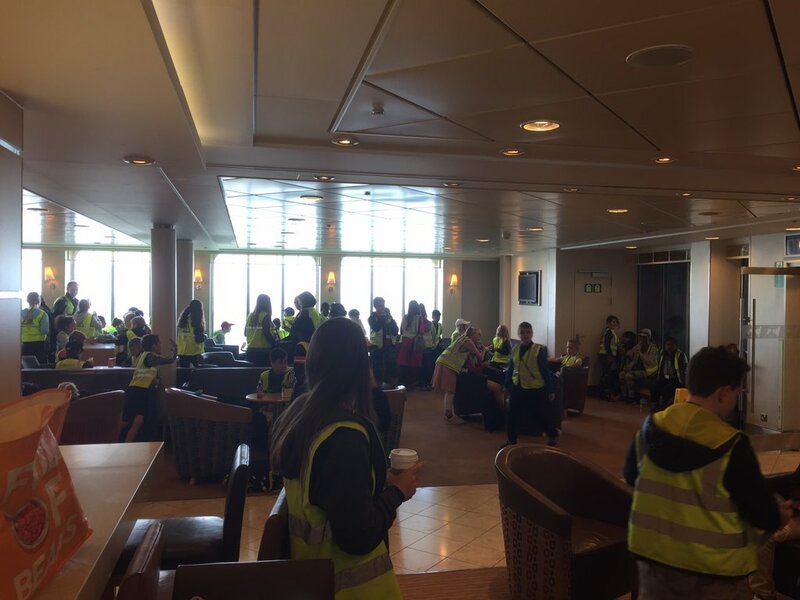 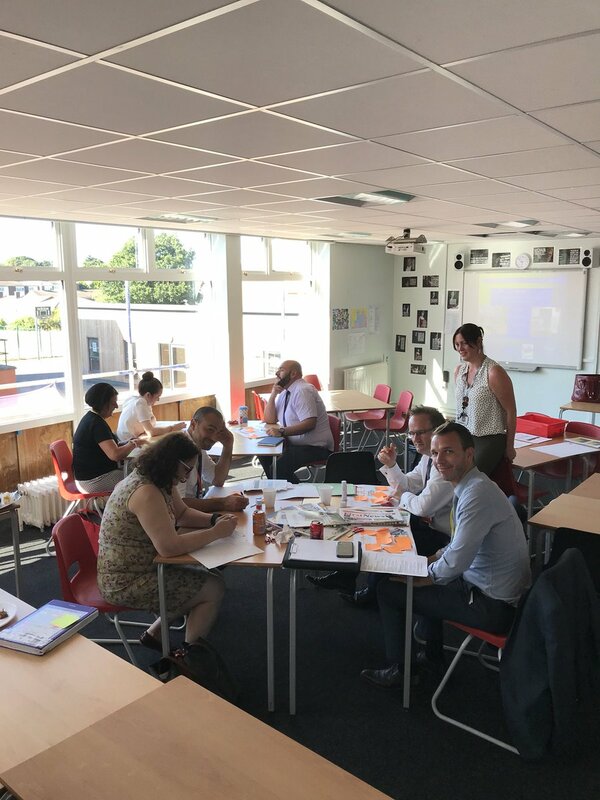 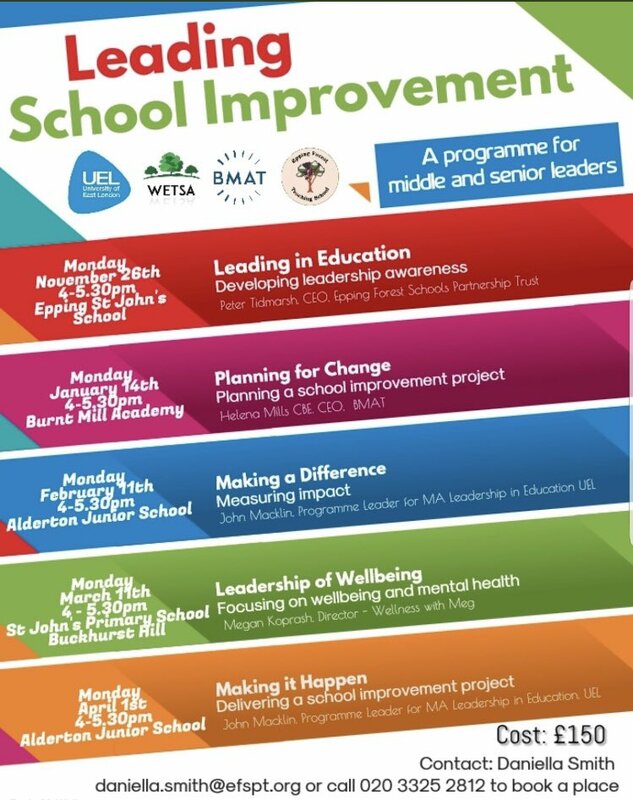 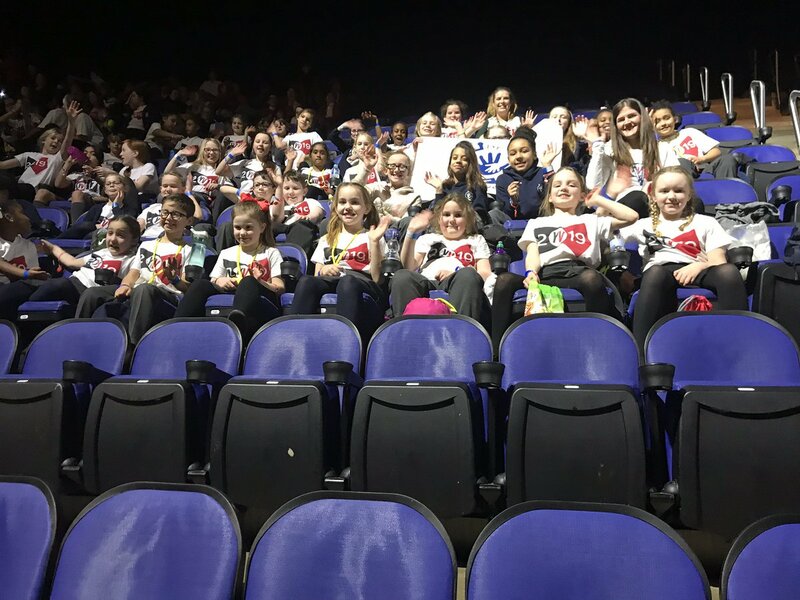 “It was fantastic we could give our pupils a life experience they will remember.